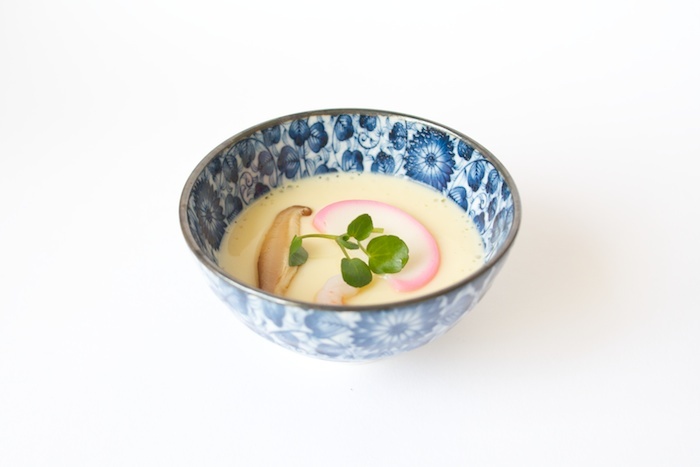 The Monograph crew are taking us on a new taste sensation with their dinner party dedicated to Chawanmushi - a savoury, umami egg custard. The Japanese menu will give the traditional dish a twist with added prawns, shiitake mushrooms and kamaboko (a white fish pate) and there will be a selection of other exciting dishes on the tasting menu, too. Tickets cost £29, it's BYOB (YES) and takes place in Shoreditch from 7.30. Tickets available from here. It's all going a bit Lewis Carroll crazy recently, what with Christabel's Mad Hatter's brunch party - and now HOTHOT Magazine are following up with their Alice in Wonderland pop-up restaurant. Taking place in a secret East London venue, the night will kick off by nibbling on "Eat Me" cakes, then you'll be transported to the Wonderland for a four-course dinner with the Mad Hatter. Expect card games, croquet and all other mind-bending treats - especially as all your drinks are included in the £75 ticket price. Check out the details and get tickets here. Some days, only pizza will do. And today should be one of those days, as purveyors of wheel-of-cheese pies, Lovenpresents, put on their weekly pizza party in N16. It's an open-air event in a gallery near the River Lea where they fire up their hand-built pizza oven, you pay £15 and get three-courses of doughy amazingness. It runs 2pm until 11pm, just email lovenpresents@gmail.com to confirm a place. Oh - they've also announced they're starting to run the pizza-fest on a Thursday night too. Laters, Dominos. Details here.